Liam Tolve-Winn, a shortstop on the Wildcats Summer High School Baseball program, has signed to play baseball at the College of New Rochelle, the school announced on Monday. 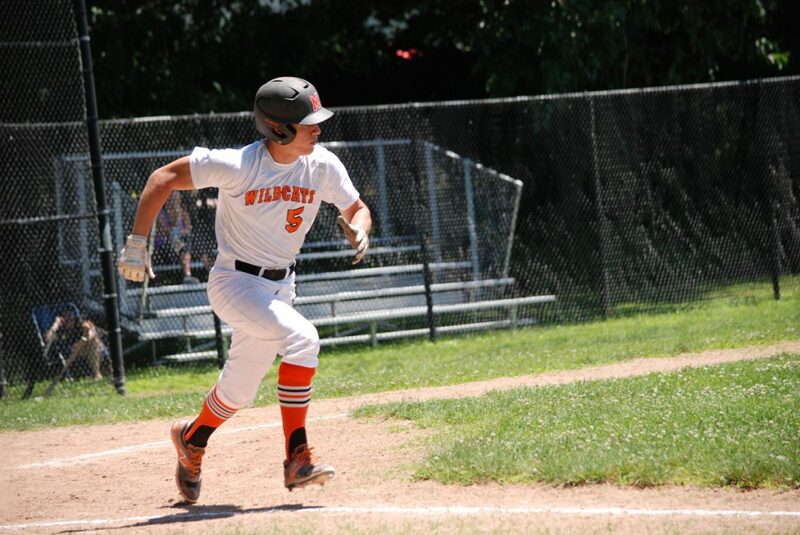 Tolve-Winn (Mamaroneck High School, 2017) will be part of CNR’s inaugural baseball roster. The school added a baseball team in advance of the 2017-2018 academic year. CNR will compete at the Division III level.